"This ebook really makes me feel better. 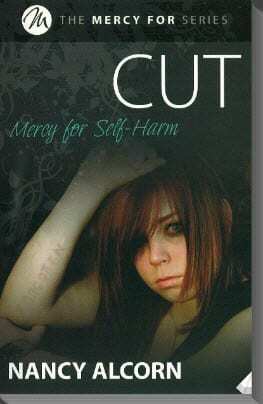 When everyone around me makes me feel like I am crazy and not normal for cutting myself, this book made me feel opposite." "This ebook was very helpful. I have been suffering from anxiety for a long time now and the tips listed in this ebook really help." "This self-worth eBook was very positive and useful. Great that you are offering it for free! Nice there are people who care about others' well being." "Very good! My ex husband lies all the time, we have two children and I always wanted to know why? This is helping me." 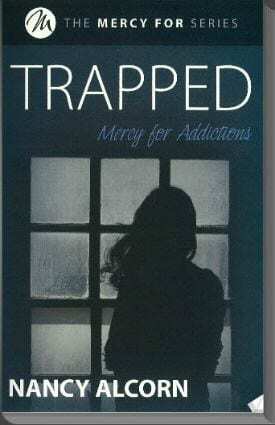 "I am at my worst nightmare right now and this eBook just helped me to know how to cope. Thank you so much."